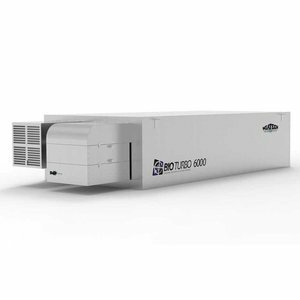 Miatech is the premier manufacturer of solutions for different industries where perishable control is required: produce misting, humidification, night blinds, ethylene and bacteria removal systems, outdoor cooling and more others. 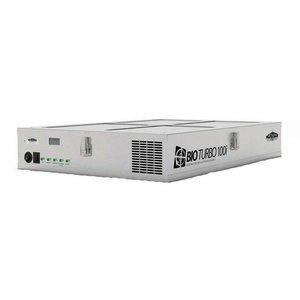 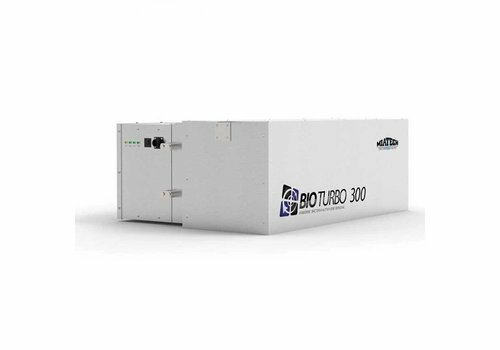 Bio Turbo is a patented technology for cleaning the air from all sorts of airborne organic compounds. 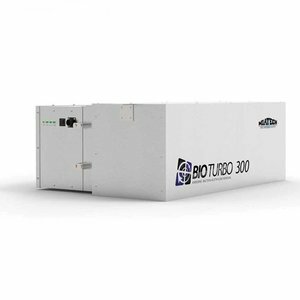 Bio Turbo effectively removes ethylene gas (to prevent premature ripening), bacteria, mold spores and viruses. 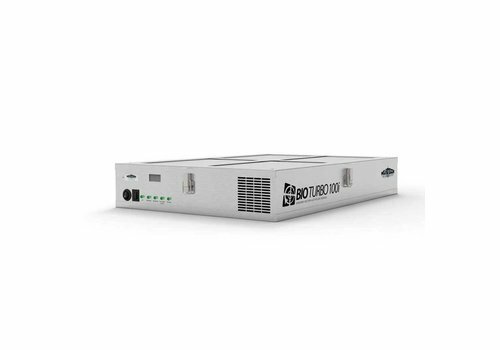 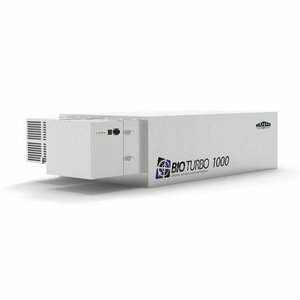 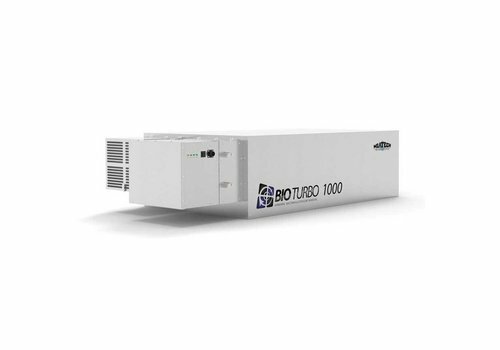 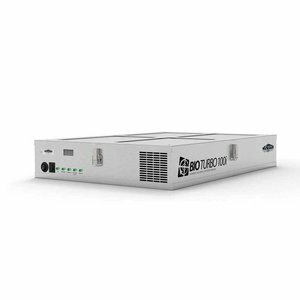 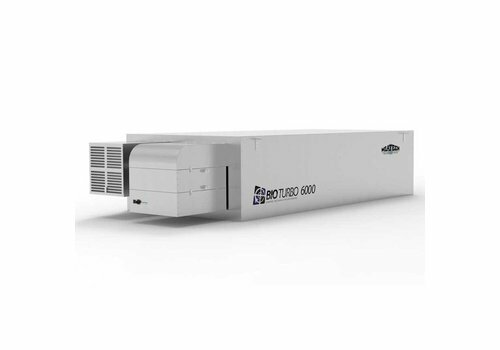 What differentiates Bio Turbo from competitors is its affordability and the ease of maintenance making it a great solution for commercial applications.